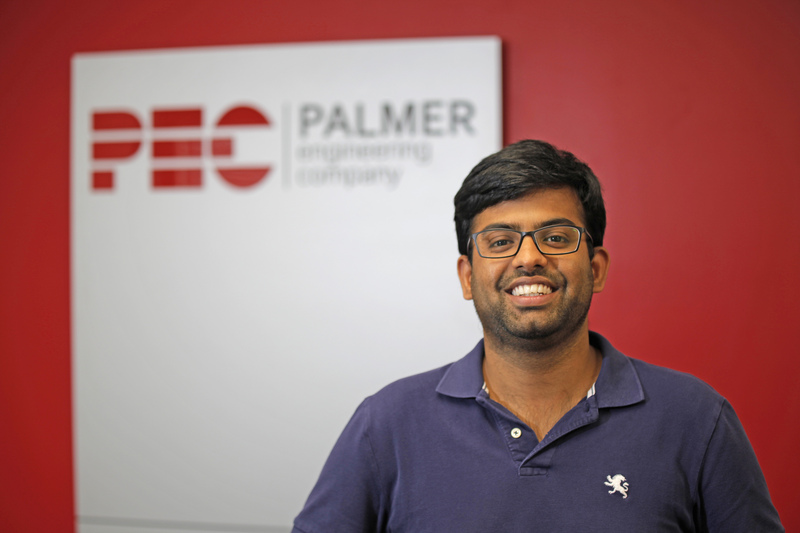 Akshay Kosanam joined Palmer Engineering Company in 2016 as a Junior Engineer. 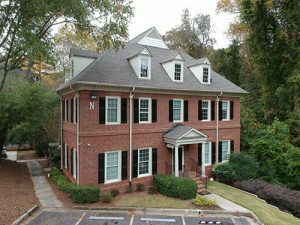 He received his Masters degree in Civil Engineering (specializing in Structures) from Georgia Institute of Technology, Atlanta. Small commercial and residential projects utilizing concrete, masonry, steel and wood. I believe in commitment and quality. I enjoy reading, and I love learning new things.